When I finished college it seemed like half of my friends were graphic designers. There was an explosion of creative kids who had always excelled in art class but needed a way to actually make some money and justify the massive loans they’d built up over the past four years. 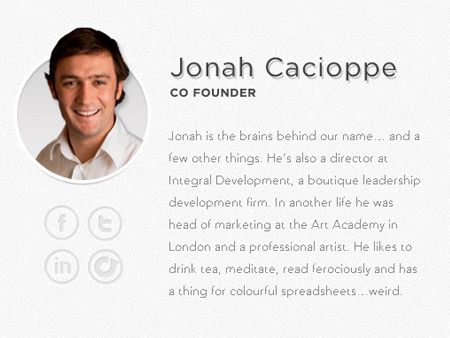 Jonah Cacioppe, founder of Floq, was probably one of those kids, except he actually made a go at making fine art before throwing in the painter’s palette for something more lucrative after 12 years as a starving artist. The next five years were spent running a boutique management consulting firm with his dad. One of their services was providing surveys for their clients and Cacioppe was blown away by how poorly designed the products they used were. His artist brain clearly wasn’t completely turned off, because the poor aesthetics got under his skin and stuck. He also noticed that, despite the fact that these companies were gathering data from companies across multiple industries, no one was aggregating them. There was all this information out there that would be incredibly useful to any business in any sector—from coffee shops to online startups—but no one was putting it together and providing it to the clients. The wheels started turning and Cacioppe decided that he was going to do something about both of those problems. 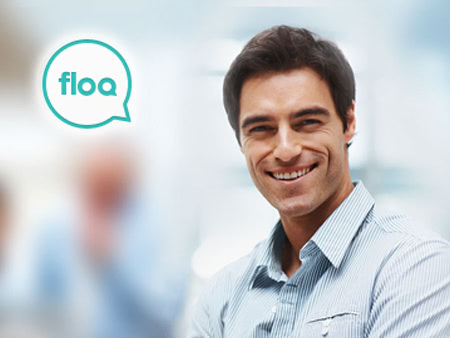 The result was Floq, an online survey service that provides well designed, beautiful surveys that are accessible through email, phone apps, social media, hardcopy, or your website. Cacioppe set out to bring surveys out of the dark ages and his focus was clear: good design equals a good product. Cacioppe believes that good design is essential in order to retain user engagement. The tech world used to belong solely to tech people, but those days are far in the past now that we’re smack in the middle of the age of Facebook and smartphones. 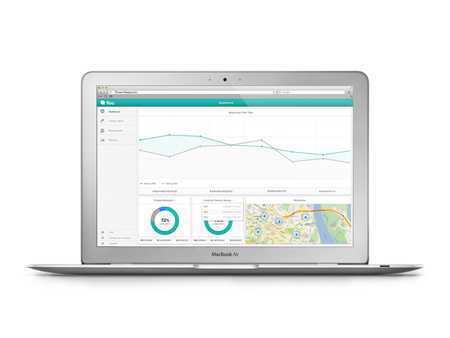 Floq creates surveys that are, in Cacioppe’s words, “beautiful, efficient and intuitive.” These three qualities aren’t just essential for surveys, however. If you’re working on an app or a website, take note: you’ve gotta nail these three if you’re going to succeed. On top of that, they’ve developed the software to allow them to combine all of the information provided by their customer’s surveys and show each company exactly where they stand with their contemporaries. 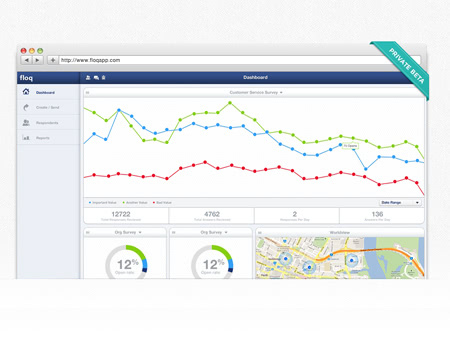 They also let you see how your results have changed over time, making it extremely clear exactly what you’re doing wrong and when you’re getting it just right. As we move forward it seems to me that art and tech are going to become more and more intertwined. No one is willing to settle for poor design anymore and, as Cacioppe’s story shows, you need an artistic mind to push your product over the threshold between solely functional and truly awesome. Maybe website and app design is the graphic design for the next generation of art school majors? Time to start recruiting, guys. Make sure you’ve got creative people on board if you plan on staying competitive in the tech world.